Adam Savage has signed on to host and executive produce the new series "MythBusters Jr." on the Science Channel. 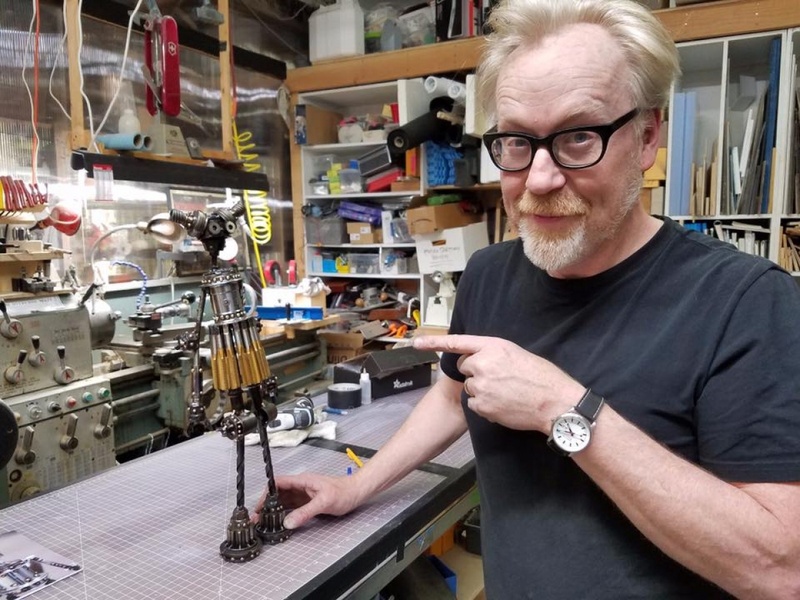 "Adam Savage is a true American original, a singular talent who inspired a new generation of MythBusters and will now get a chance to mentor a remarkable group of kid geniuses," Discovery's Nancy Daniels said in a statement Tuesday. "'MythBusters' is an iconic series and to be able to expand its roster in spectacular style with 'MythBusters Jr.' is something that we are proud to do." "I'm so excited to be returning to Discovery to work with these kids on a new incarnation of the show I love so much," added Savage. "To be able to confront them with great questions and the resources to answer them is such a dream. Helping to inspire future scientists and engineers is a mission I share with Discovery." Savage, 50, co-hosted "MythBusters" from 2003-16.